My friends, we have reached an inflection point in human deevolution with the advent of POKEMON GO. This app allows people to ‘catch’ Pokemon in the so-called real world and uses GPS technology, live camera feeds, and a central server that projects the critters into the real world for people to “catch”. In less than three weeks, it has surpassed Twitter and Facebook for user engagements. 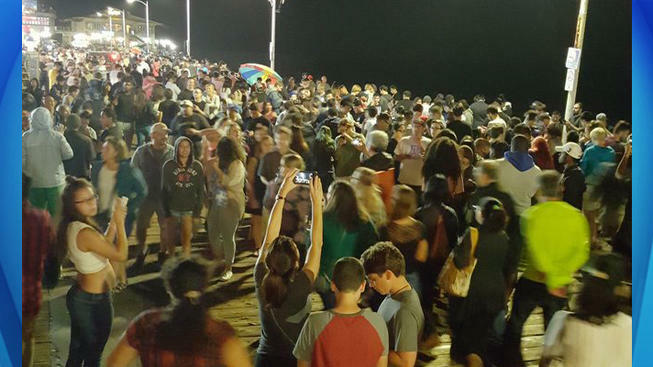 Here is picture from the Santa Monica Pier where up to 500 people “just having fun” led to a scene from a zombie apocalypse movie. As the parent of two avid Pokemon devotees, I can tell you this is not surprising. 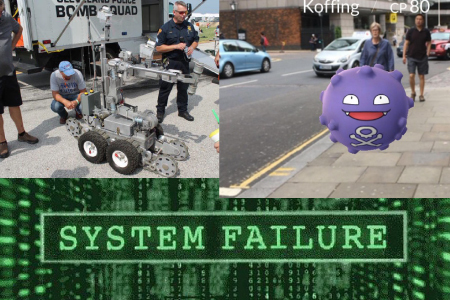 But the fact that many accidents are being recorded may be offset by the increased exercise that is being gained as you walk around the real/game world in search of Pokemon. If you want to understand the future, we need only revisit the high concept dystopian films of the last twenty years. Robocob and Terminator became real when a suspected Dallas sniper was killed by a robot last week. Whether you think it is morally neutral, positive, or negative, there can be no denying that some rather large bets have been placed on creating The Matrix in real life. Because people are now inseparable from their devices and their devices are augmenting reality via the projection of reality that is chosen for us, we are actively creating a new world of simulated reality. We have a Smart Cities Network, the master-planned cities of the future, near field internet of things, and now thought crime is a reality as people are being arrested for Facebook posts. I think of the body politic in a manner similar to the human body. Cells are like people and they function autonomously according to their perceived missions. They have a prime directive of killing themselves when genetically damaged. They also communicate with other cells. They repair themselves. They do useful things. But when system wide policies are enacted that don’t respect the autonomy of the individual cell, problems ensue…such as with inflammation and the extreme of this known as DIC or disseminated intravascular coagulation. 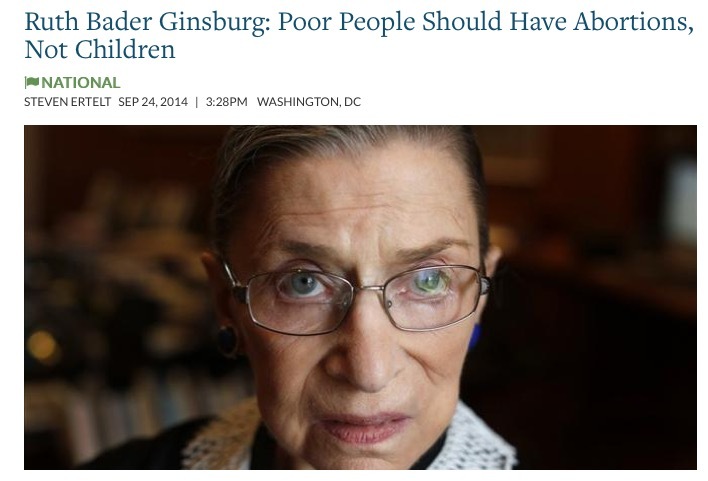 In politics, when people consider system wide policies like those espoused by Ruth Bader Ginsberg for an anti-natalist stance, the people suffer. Government of the people, with liberty and autonomy seems to be going out of vogue, even among the sword allies of The Constitution. It would seem that most people who hold power think they should remain in power by any means necessary. I thought that was checking excesses of power was the whole point of the Constitution but perhaps our dear leaders in the executive, legislative, corporate and judicial branches of government have a clearer vision for us. I’m starting to understand that the divine right of kings is not in conflict with a titular democracy. Thanks, Mr. Orwell for the “how-to” manual. So sorry that we won’t be able to appreciate the subtext soon.